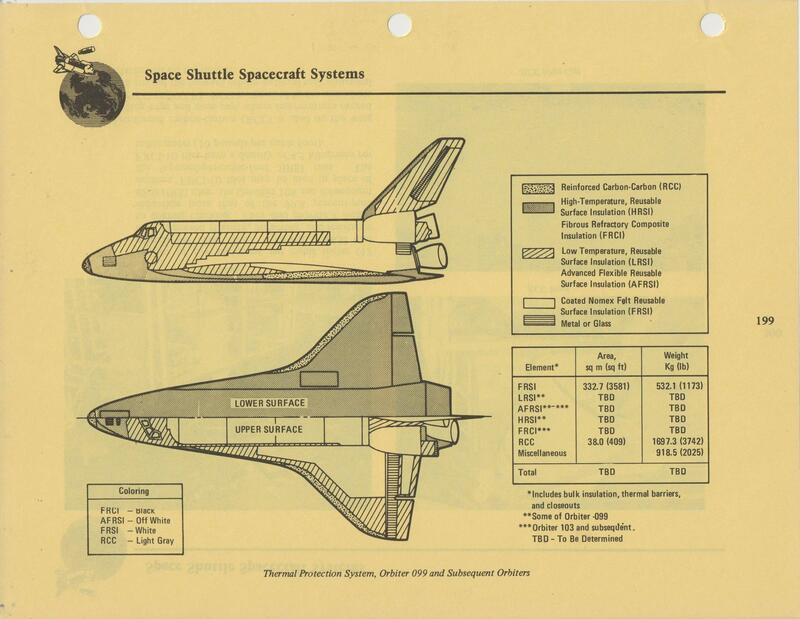 The Paper Space Scale Models website has a PDF which details changes to the STS Orbiter Markings on a per-mission basis. Most of the changes are in the tiles. It can be seen that often a single black tile will be replaced with white or vise versa. As these tiles were famously individual for each location, why would the refurbishment supply chain have both black and white tiles for each location? Most of the changes were done at the black/white border areas, not the middle of a black or white section, so it does appear as if there is an operational reason for the change and not purely a function of filling in a missing tile with whatever they had on the shelf. The black tiles were used in higher temperature areas. High-temperature tiles used a black borosilicate glass coating and covered areas of the vehicle in which temperatures reached up to 2,300F. Low-temperature tiles contained a white coating with the proper optical properties needed in areas of the vehicle where temperatures reached up to 1,200F. I have no specific knowledge of why one area would change from black to white, but the tile / blanket layouts on the Orbiters did change from time to time. I could speculate that if a white tile showed heat damage, or someone "sharpened their pencil" and did analysis to show that a border area might experience higher temperatures than previously thought, they might replace it with a black tile. The area aft of the reinforced carbon-carbon nose cap to the nose landing gear doors has sustained damage (tile slumping) during flight operations from impact during ascent and overheating during re-entry. This area, which previously was covered with high-temperature reusable surface insulation tiles, will now be covered with reinforced carbon-carbon. The low-temperature thermal protection system tiles on Columbia's midbody, payload bay doors and vertical tail were replaced with advanced flexible reusable surface insulation blankets. Because of evidence of plasma flow on the lower wing trailing edge and elevon landing edge tiles (wing/elevon cove) at the outboard elevon tip and inboard elevon, the low-temperature tiles are being replaced with fibrous refractory composite insulation (FRCI-12) and high-temperature (HRSI-22) tiles along with gap fillers on Discovery and Atlantis. On Columbia only gap fillers are installed in this area. (in this quote, HRSI-22 refers to the black tiles and FRCI-12 refers to the white tiles). I scanned this picture from my 1982 hardcopy of the press manual to show the original layout of the tile types and blankets. Not the answer you're looking for? Browse other questions tagged space-shuttle design engineering thermal component-refurbishing or ask your own question. What's the white tall tower with a tank near Space Shuttle launch pad? 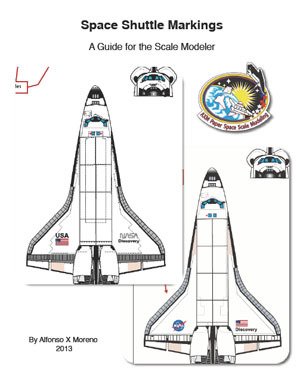 How were the Space Shuttle missions named? Why won't the SLS boosters be recovered?